As accomplished as modern-day computers are, there are some very basic things even the smartest machines have yet to master (i.e. judgment calls, complex image recognition, psychological surveys). Since the mid 2000s a new service emerged to monetize these human skills, Crowdsourcing is a system by which extremely simple, mind-numbingly tedious jobs are outsourced to people that spend hours in front of a screen as human algorithms; an assembly line work, but for the mind instead of the hands. Utilizing one of these platforms created by Amazon.com (Amazon Mechanical Turk), online workers were hired to watch short videos of falling stars and think of a wish. The responses were collected in a video featuring each falling start and the worker’s wish; they were paid 50 cents per wish. 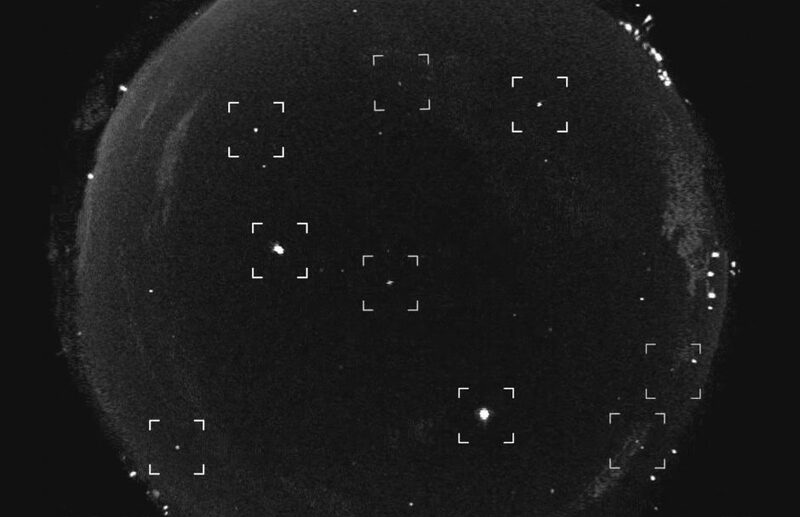 The videos of the falling starts were obtained from NASA’s All-sky Fireball Network, a network of cameras set up by NASA to observe meteors brighter than Venus.